Triple Perks - Save 5% On Your Master Bill! Meet this season at The Heldrich and receive 5% OFF YOUR MASTER BILL + three complimentary perks when you contract for 50 or more total room nights by June 30, 2019 - for any future program through December 31, 2019. . The Heldrich Hotel & Conference Center offers a unique luxury destination in the cultural heart of downtown New Brunswick. 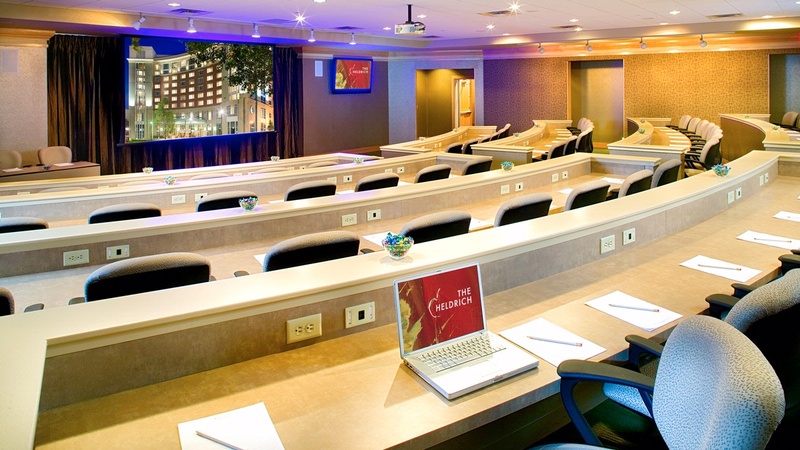 Just a half hour from Newark International Airport, our IACC-certified and high-tech, modern meeting space is elegant and inspiring. Now for a limited time, enjoy savings of up to 5% off your master bill when you contract for 50 or more total room nights for your next program. To receive this offer, your event must be contracted by June 30, 2019, and consumed by December 31, 2019. 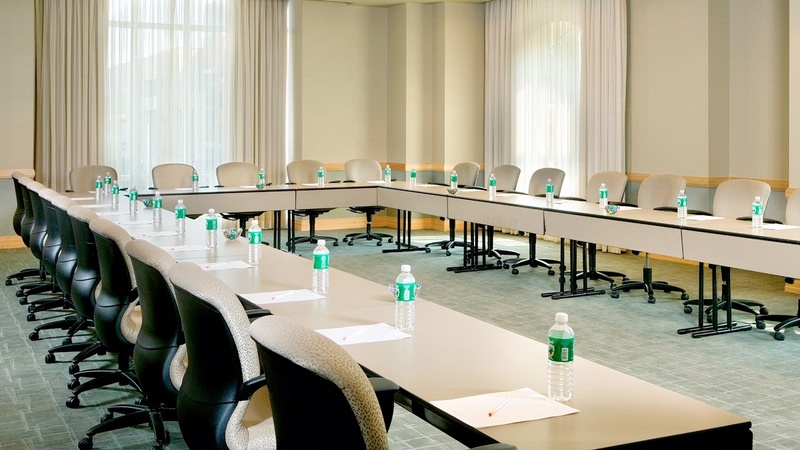 For more information, or to book your next event, contact The Heldrich's Meeting Experience Specialists at 732.214.2209. *Program must be booked by June 30, 2019, and consumed by December 31, 2019. Cannot be combined with any other offers; available for new business inquiries only. Promotion is based upon availability and blackout dates apply. 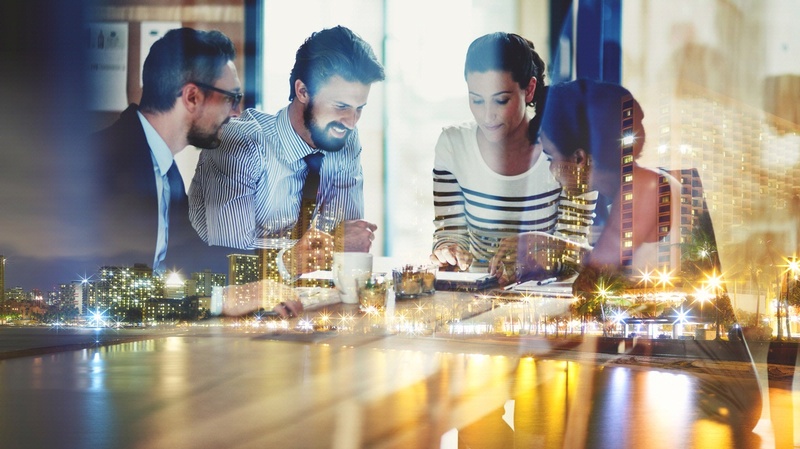 Take advantage of our Full Day Meeting Packages by April 30, 2019 to receive a HOT $99.00, per person package price offer! 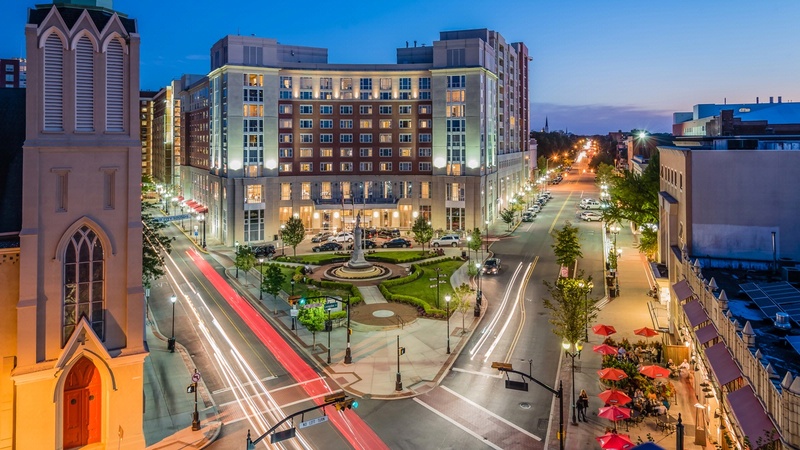 The Heldrich Hotel & Conference Center offers a unique luxury destination in the cultural heart of downtown New Brunswick. 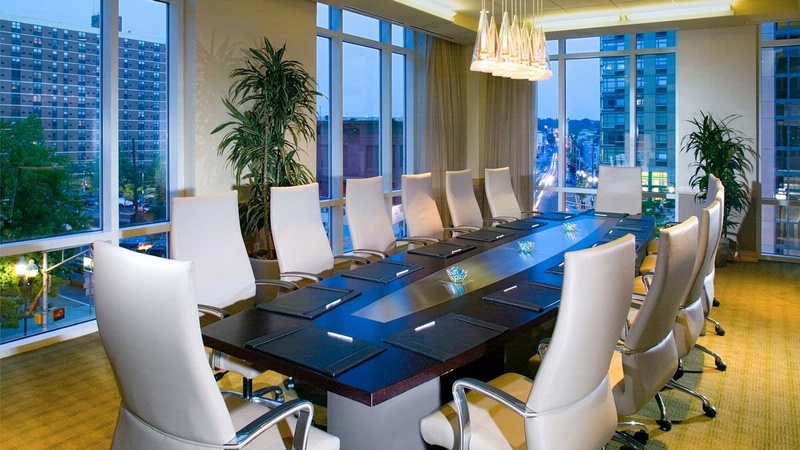 Our IACC-certified and high-tech, modern meeting space is elegant and inspiring. 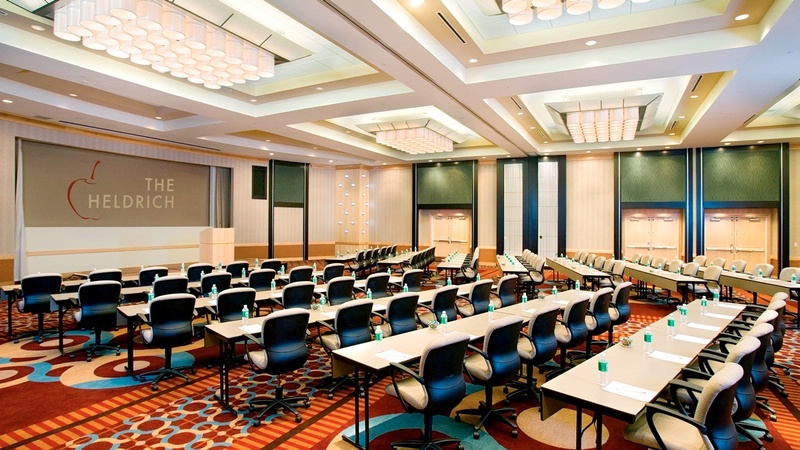 Now for a limited time, enjoy a discounted Full Day Meeting Package rate of $99 per person. To receive this offer, your event must be contracted and consumed by April 30, 2019. *This offer is available January 1, 2019 – April 30, 2019. Package rates are priced per person, per day. Rates include service charges but do not include applicable taxes. Rates and dates subject to availability. Blackout dates will be applicable.